Maybe you give my favourite cookies a try. 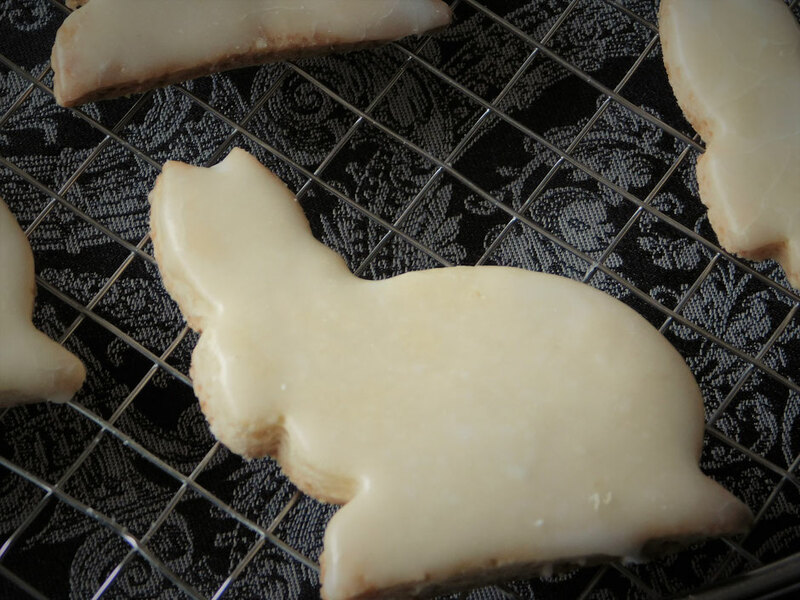 Of course, you can use the dough recipe for any other occasion buy simply changing the shape of the cookie cutter. 1. Mix sugar, vanilla sugar, starch and flour. 2. Cut the butter pieces and stir it in little by little. 6. 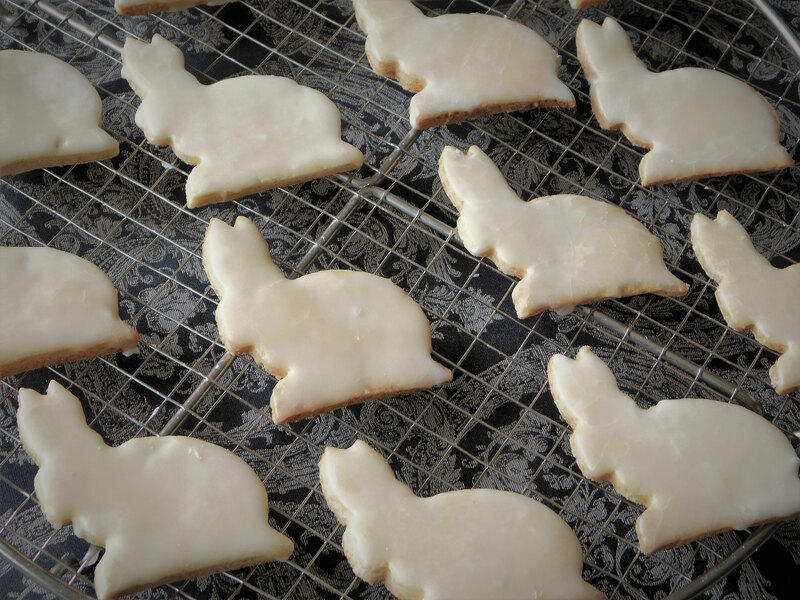 Bake the cookies for 12 minutes at 200°C. 7. Let the cookies cool down. glaze the cookies with it. P.S. : You could also add some food colouring to the glaze.